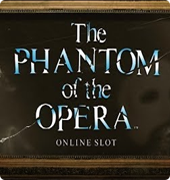 Inspired by the famous story Phantom Of The Opera, the online game is a nostalgic slot for its fans and gamblers alike. 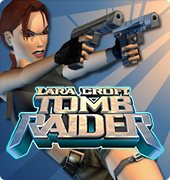 The reels on this online slot feature the iconic characters in the novel and are accompanied by great music and even better features. So, how do you start? Before you start to play, you need to make a bet by clicking the “Bet” button and set the coin size. Click the “Spin” button next and you’re in motion. There’s also an “Autoplay” option available that will make the reels spin for several times without interruption. 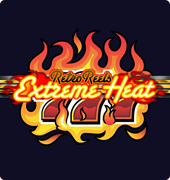 Unlike the other modern games, this video slot has classy vintage figures drawn on the reels. 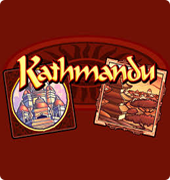 Furthermore, the online slot also has features like wild and scatter symbols to improve your chances of winning. Need a substitute to change your luck? The wild symbol can be used to substitute logos on the reels except scatter and letter figures. This will greatly boost your chances of landing a great combination. The Mask figure serves as the scatter symbol in the game. Land three or more of these on the screen to make a bonus selection. You’ll be asked to pick out from three options shown on the screen, Music Of The Night, All I Ask Of You, or the Masquerade. Masquerade will give you 3 additional bonus options to choose from, this will include cash prizes, level-ups, and bonus picks. 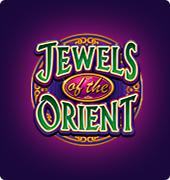 Music Of The Night will award 10 free spins with various enhancers to help you win, this has x4 multipliers and additional free slots. All I Ask Of You will present you with 10 free spins with dancing wilds, this bonus also award special enhancers. With all these never seen before features and enhancers, the online game surely justifies the name. 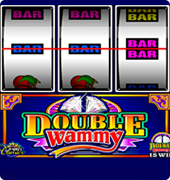 Plus, the novel background makes this slot game a great choice for all those fans and music lovers. 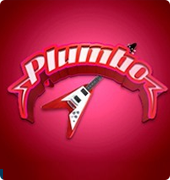 The online casino slot won’t disappoint you if you love playing slots.